Beginner Kids Martial Arts Classes Enrolling Now! 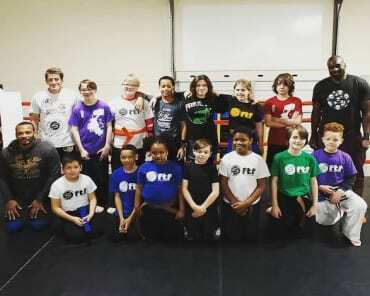 When you enroll your children in the action-packed, fun-filled Pride Kids Martial Arts classes at FTF® Fitness and Self Defense, you'll see a side of your kids that you've never seen before! Our classes offer kids dozens of benefits, from introducing them to a healthier lifestyle and igniting their passion for physical fitness, to helping them live life with unstoppable self-confidence by teaching them powerful self-defense skills that every child should know! 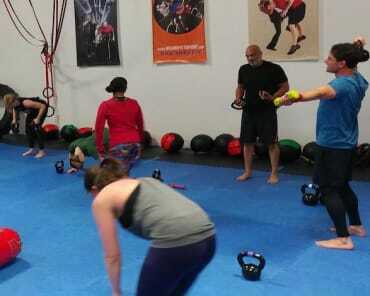 Pride Kids is Fit to Fight®'s exclusive kids training program. This program provides an enriching, safe and unique martial arts experience designed solely for children. Our team of professional, black belt Kids Martial Arts instructors go out of their way to make each and every class fun and rewarding for kids. 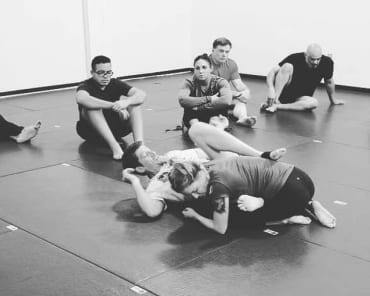 The Pride Kids Martial Arts program offers kids an exciting and varied curriculum, exposing kids to Muay Thai, Brazilian Jiu-Jitsu, Krav Maga, sports conditioning and more! This program allows kids to be well-rounded martial artists and community members. Pride is based on the coming together of the emotional and physical needs that are actually manifest in the lives of our children today as opposed to watered down promises often mistakenly associated with Traditional Martial Arts, that are so rarely delivered. We welcome new students daily. Our kids introductory offer includes 2 private lessons for $20 and a free uniform. A professional instructor will take your child through a sample class, while you watch. This gives you a great opportunity to evaluate instruction and see how your child responds to the lesson. Schedule an appointment today by filling out the short form on the side of this page. You'll receive all the information you need to see what Pride Kids at Fit to Fight Fitness and Self Defense can do for your child.